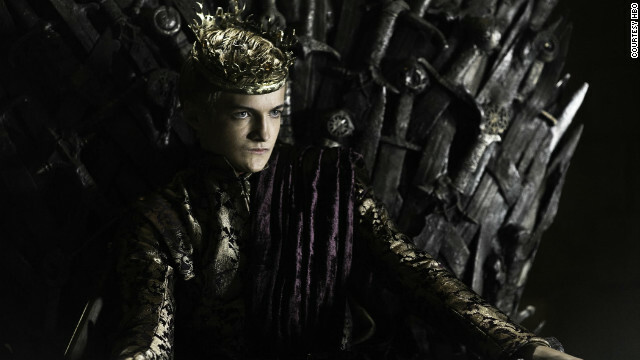 Joffrey Baratheon (played by Jack Gleeson) in HBO's "Game of Thrones." When you think of a stereotypical fantasy fan, what image comes to mind for you? A white male, overweight, long hair (possibly braided)? Is he running through a wooded area, battle axe in hand, participating in a live-action role playing game? Or maybe you see him sitting around a table, a can of Mountain Dew in one hand and a 20-sided die in the other, playing Dungeons & Dragons with a group of friends? Twenty-five years ago you may not have been far off the mark, but fantasy fans no longer fit into exaggerated stereotypes so easily. Over the last decade, fantasy has moved past the outermost fringe of pop-culture. Today's fantasy fan isn't betrayed by their looks. And after this weekend, you may be hard pressed to find someone who isn't a fan of some form of epic fantasy. Season two of HBO’s epic fantasy drama "Game of Thrones," the television adaptation of George RR Martin’s A Song of Ice and Fire book series, debuts this Sunday. Watching along with the die-hard fans that helped make the book series popular will be a hoard of new, not-necessarily-nerdy fans. Poised to become a crossover hit before the first episode even aired, the show was buoyed by passionate fans of the books who evangelized this particular epic to non-believers for years. 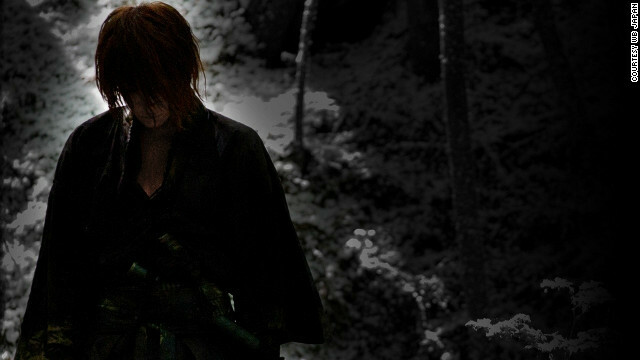 "Rurouni Kenshin" will show in movie theaters in Japan at the end of August. 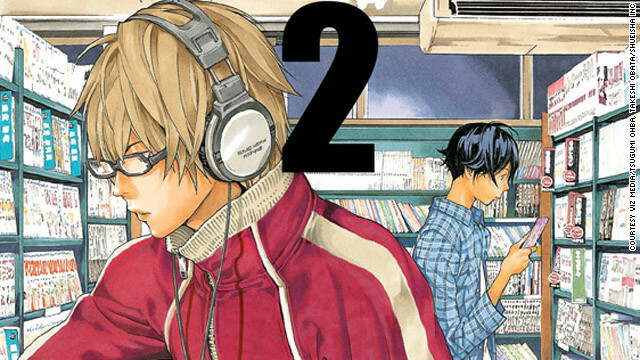 When it comes to classic stories in manga, it's almost a sure bet that you'll eventually see your favorite Japanese actors and actresses take to the screen to adapt them to live action. That's why fans of the Shonen Jump martial arts manga "Rurouni Kenshin" are excited about an upcoming live action adaption of the series. It's slated to come out in October 2012 and stars up-and-coming actor Takeru Satoh, whose face you'll remember if you're up to speed on your J-dramas. This adaption is hardly setting a trend, though - in Japan, if a manga becomes popular, it's likely to pop up in various other adaptations. 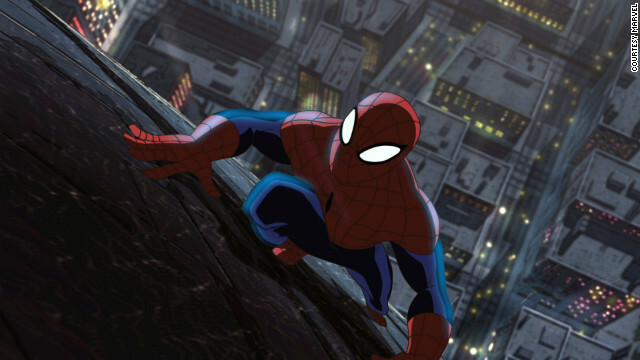 It's not unusual to see anime, video games, light novels and even theatrical stage productions of popular franchises spawn after an audience proves they love a manga story. 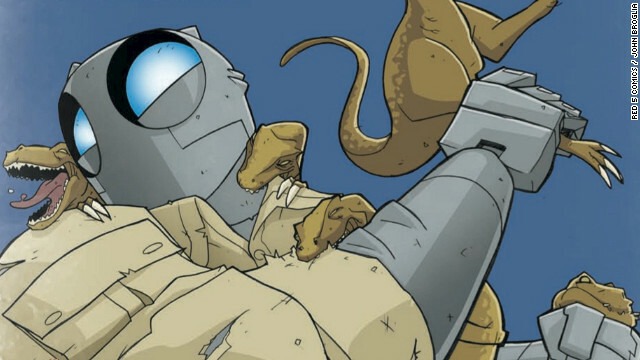 Find pulp-inspired fun in "Atomic Robo Real Science Adventures #1" from Red 5 Comics. This new anthology presents several smaller self-contained stories and strips about the mechanical hero Atomic Robo. It's written by Brian Clevinger and featuring art from John Broglia, Ryan Colby, Yuko Ota, Chris Houghton, Joshua Ross and Scott Wegener. The last story in "Real Science Adventures #1" is actually part of a larger story that is also in "Atomic Robo Volume 1 #3" but has themes from most of the other Atomic Robos books, like "Atomic Robo and the Dogs of War," "Atomic Robo and the Shadow From Beyond Time," and "Atomic Robo and the Deadly Art of Science." I first heard of the book when Evil Hat Produtions announced plans for a table top RPG based on the comic. As a fan of their Dresden Files RPG, I went looking for “Atomic Robo” comic books to see what it was all about. I fell in love!